A business can be profitable on paper, but bankrupt in real life – if you don’t manage cash flow effectively. Without cash, an automotive repair shop will inevitably shut down, regardless of how profitable it looks on paper. You can be “rich” in accounts receivable and inventory, but cash poor if these assets are not convertible into cash to meet current obligations. 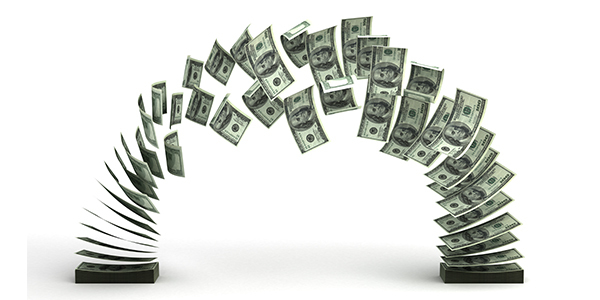 In fact, cash is the only asset a company needs to stay in business. All of your expenses – materials and supplies, utilities and wages– add up to a steady outflow of cash that must be backed with sufficient income or reserves to meet these obligations. Above all, make sure you continually forecast your shop’s cash needs. Estimate incoming cash based on sales volume and customer payment histories, and spend accordingly. 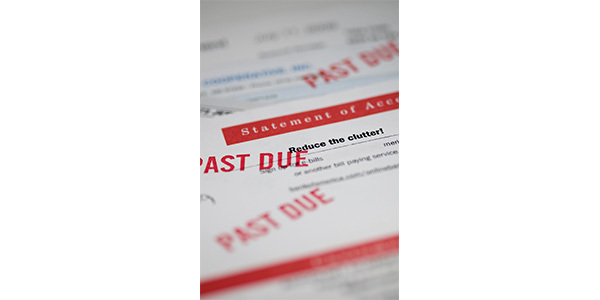 Whether it’s in good times or bad, no one likes collecting on late payments. It’s important for shops to set up procedures to collect these payments and help maintain their cash flow. 1. Set up a schedule for reminder and collection notices. Decide how aggressive you are going to be with non-paying customers, and what your alternatives are when customers don’t or can’t pay. 2. Don’t let months drag by when someone’s not paying. Set up a system to remind you when a customer is even one week late in payments. 3. The days of notifying a customer in writing three or even four times are over. One notice in writing should be sent, followed by direct phone calls at predetermined intervals. 4. Collection calls aren’t fun to make, but they should be made by the right person. Business owners ands ales people should not make these calls; you don’t want to be portrayed as being “needy,” and salespeople should remain the “good guy” in customers’ minds, the one who helps them secure value – not demand payments on overdue accounts. 5. When contacting overdue accounts, don’t talk with anyone other than the person who has the authority to write you a check. Be conciliatory, not aggressive. Assure the individual that you value them as a customer, but tell them firmly that payment must be made in a timely way. Chances are they are also not paying others, so work with them and not against them – you stand the best chance of collecting. 6. Decide whether you will accept partial payments. This may help cash flow in the short term, but could mean that you’ll never see the rest of the money. 7. Threatening to contact a collection agency – or turning it over for collection – is an action of last resort. It is likely to end any ongoing relationship you have with the customer.